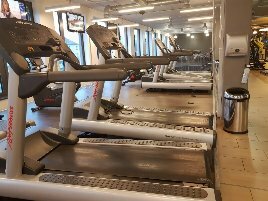 Complete Precor Studio - More than 40 Machines! TOP Condition! 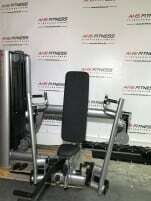 Which training machines are part of a gym equipment package? It normally consists of various strength training or cardio machines. 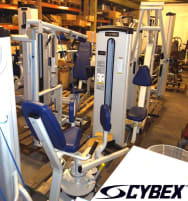 They often have chip card based computer systems on the strength training machines, cable crosses or other articles. 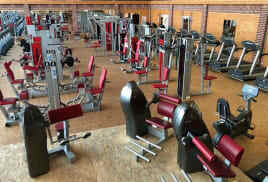 It can also be expanded by adding strength training or cardio equipment according to the customers’ demand. 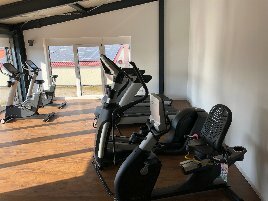 On the individual chip cards of the sports club members all settings like the height of the seat are saved automatically for the machines of the new or used gym equipment package which enables the training person to start training immediately. The settings don’t have to be adjusted manually every time which facilitates the use enormously. Through the training, the coordination of movements and the flexibility can also be improved. 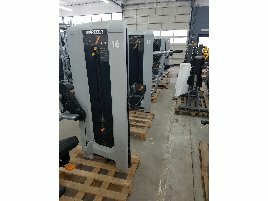 To buy a used gym equipment package gives the owners of sports clubs and health centers the possibility to equip their club with high-class machines but at a lower price. This is a recommendable alternative especially for founders of a new business who often don’t have endless resources. 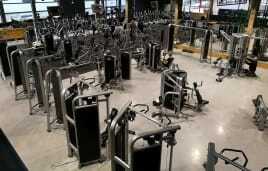 Used gym equipment often is as good as new exercise machines and offer the same features. 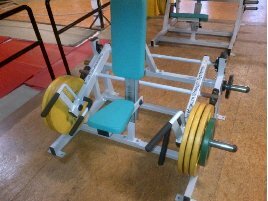 Buying a set of exercise machines is an advantage because not every article has to be ordered separately and various strength training and cardio machines are included. 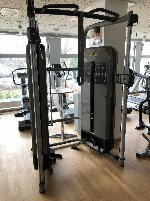 If you are closing a gym and want to sell your used exercise machines, you can insert the new or used gym equipment packages on fitnessmarkt.com in just a few steps. It is recommendable to insert detailed information about the gym equipment packages and the single products as well as some photos of the products in your ad.